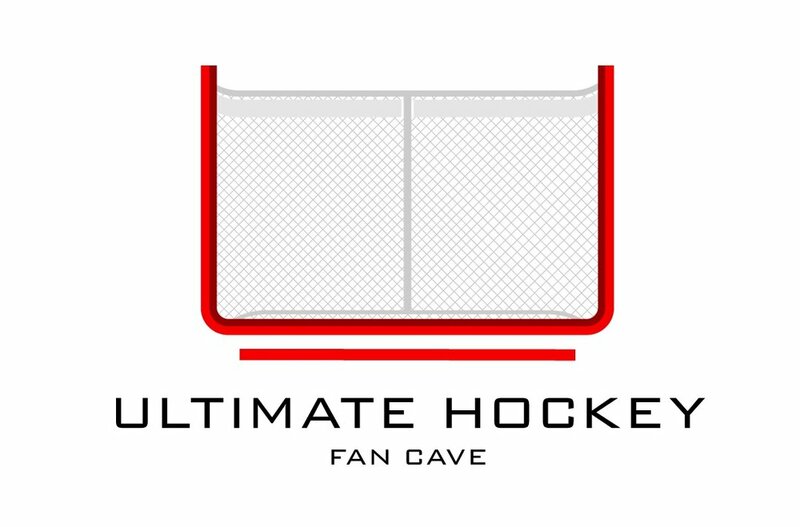 The "Cave Talk" podcast is a space where all hockey fans, players, companies, businesses and more can come together to discuss their love for the hockey! We've been showcasing the Ultimate Hockey Fan Cave on social media, especially Instagram for 2-3 years. Along the way we have learned some tips and tricks that will help you grow your Instagram account. Episode #2 has a special guest, well not sure you can call the guy who built and owns The Cave a guest, but we sit down with Kenn Shaw about how The Cave was created. Kenn also shares some tips to building hockey stick creations. Listen and Subscribe now! For the first episode of Cave Talk, Jordie answers the age-ole question that we get, almost daily, "where did you get all the hockey sticks?" Jordie also share's Kenn's tips and tricks to getting broken hockey sticks. Listen now! Episode Sponsor: Hockey Sauce Kit The Best Backyard Game You'll Find! Cave Approved. May be Kenn Shaw, we haven't decided yet. And you! our amazing fans! !